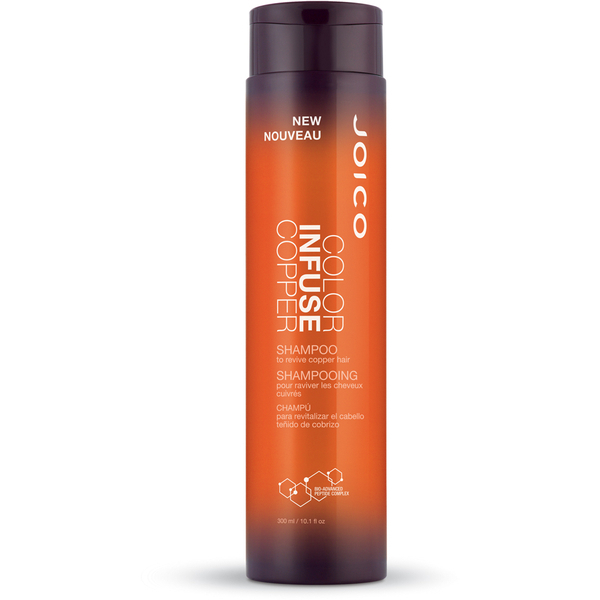 Protect the colour vibrancy of your hair with Joico Color Infuse Copper Shampoo, a restorative formula that works to maintain colour integrity on auburn and red-coloured hair. Its enhancing properties help spice up ginger locks or add warmth to blonde hair. 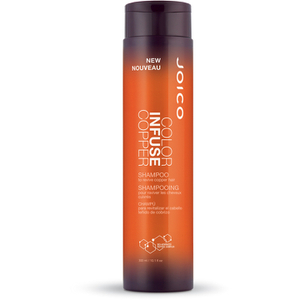 Shampoo with Color Infuse Copper every other cleansing to achieve the perfect glow, then use as often as needed to maintain that radiance.